Yesterday we shared the questions from the quiz we ran at NDC London. Here, as promised are the answers, and the winners. 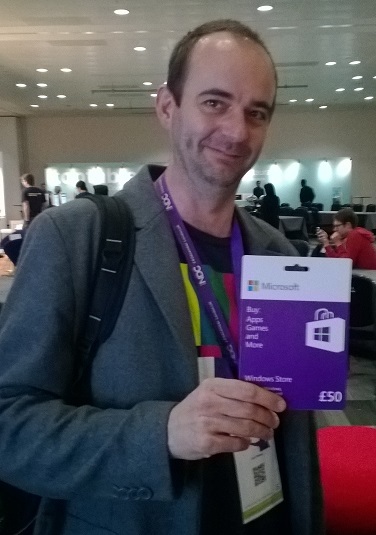 Liam won the first prize of a £50 Windows Store gift card. 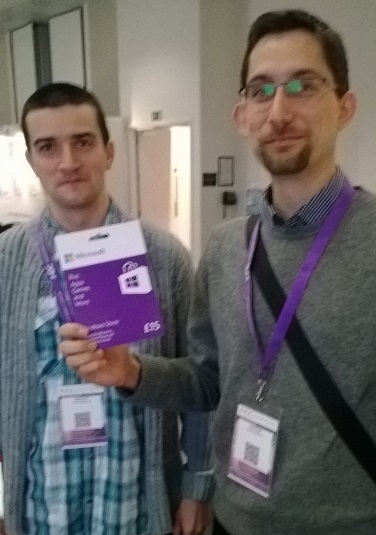 Arpad (& friend – sorry I didn’t get your name) were our runners up and each won gift cards worth £15. 1. How many updates to Windows Phone 8 have there been? 2. How many accent colors are included as standard on Windows Phone 8? 3. 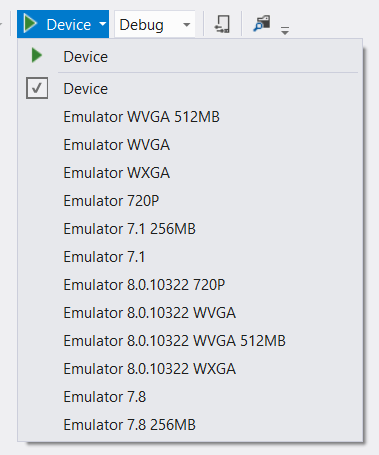 How many different emulator images are currently available? 4. What is the recommended control to use instead of ListBox? 5. In which namespace are the Launchers and Choosers? 6. What is the name of Nokia’s developer rewards program? 7. What is the internal scale factor used by the OS for 1080p devices? 8. “Metallic Elect Type” is an anagram of which Windows Phone 8 item? How did you do? – Let us know in the comments.